A cure often is exactly the right thing to strengthen the health of body, mind and soul and to receive above all. Receive on time the health, become fit and prevent against stress and discomfort of the everyday life. Available illnesses relieve or heal. A comprehensive European natural treatment founds upon priest Sebastian Kneipp (1821-1897) which was also recognised by UNESCO as a cultural heritage. The as can be proved successful and academically confirmed impact of the classical Kneipp therapy is based on the teamwork of five elements. Heart illnesses, circulatory illnesses and vascular illnesses like high blood pressure, low blood pressure, coronary heart illnesses, varicose veins, vein problems (arteriosclerosis), lymphatic traffic jam and circulatory problems. Vegetative malfunctions and states of exhaustion including functional organ discomfort, sleeping disturbances, headaches, excessive demand syndromes (stress), migraine, tinnitus (ear whizz) and neuralgia (Neuralgien). Metabolism illnesses like diabetes mellitus, bile, liver, nephritic illnesses, fat metabolism disturbances, overweight and digestive discomfort. Spinal disease and joint illnesses (degenerative and inflammatory) including rheumatic tablemakers illnesses, osteoporosis, Arthrosen, muscle spannings, position damages, injury-conditioned swells and pains. Illnesses of the respiratory tract chronic irritant cough (bronchitis), chronic inflammation of the sinuses, bronchus narrowing (asthma, also asthma-bronchial), smoker’s cough as well as allergic breath way illnesses. 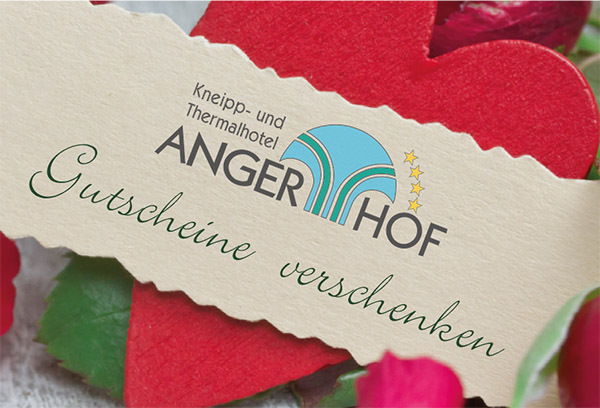 To the prevention are unconditionally recommendable Kneipp-Wasseranwendungen: Increase of the immune defence, regeneration and general restoration of the health ability and efficiency, increase of the vitality.